AUCKLAND – Swiss-Belhotel International, the award-winning global hospitality chain owned and operated by New Zealander Gavin Faull, is set to launch its first ZestOkay hotel in Auckland. The hotel will offer a total of 320 rooms, catering for travellers and student accommodation, which is scheduled to be completed by Summer 2020. The Grafton accommodation is close to Auckland Hospital, the Domain & Auckland University’s. The ZestOkay will complement an already vibrant neighbourhood, conveniently close access to central downtown Auckland. During the 2-year project, before the hotel opens a full renovation and fit-out conversion will be underway. An alternative to traditional hostels, amazingly designed with communal spaces and will include shared facilities. ZestOkay will offer a mix of room types that will include private minimalistic room type, full-size bunk beds and private bathrooms. All rooms will offer complimentary Swiss-Care products and complimentary Wifi. Private rooms will have flat-screen TVs and minibars stocked with local offerings. Additionally, there is access to the outdoors space providing views of the hotels landscaping, and a destination sanctuary for hotel guests, visitors, and locals to enjoy. 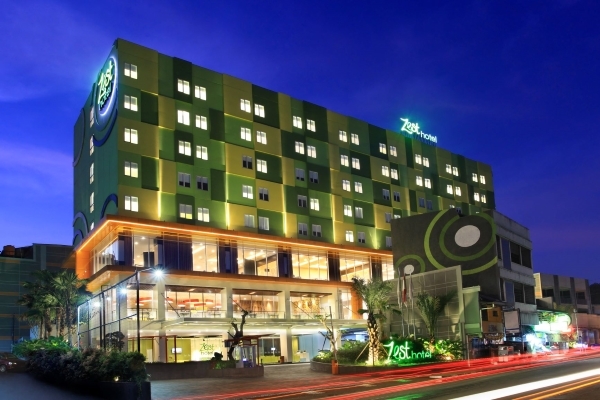 The current network of all seven Zest Hotel properties are located in Indonesia, Swiss-Belhotel International anticipate signing 3 hotels for development by the end of 2019. 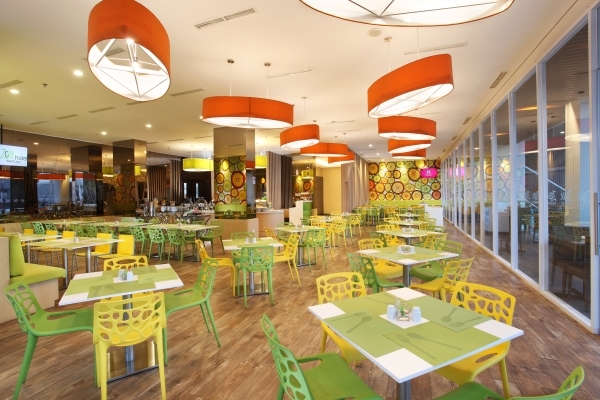 The offering maintains consistently in quality and reliability as part of the guest experience.